Even with the complete smooth surface of the BF-Pro weather station the design appears reasonable and manageable. 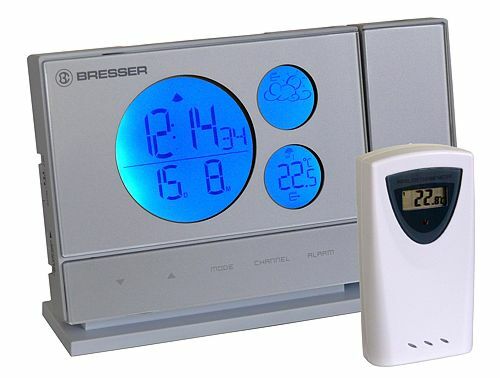 Three round displays with blue background lightning stand out from the straightforward shape of the weather station and inform users with the time, date, weather forecast and temperature for inside and outside. The weather data will receiv from up to 3 sensors and will be shown on the weather station. 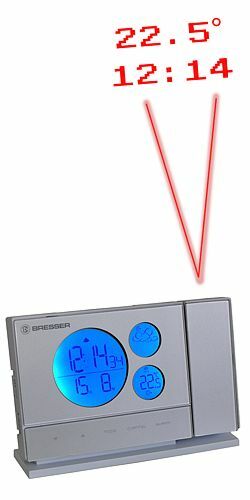 Additionally different alarm functions can be activated on this professional weather station. 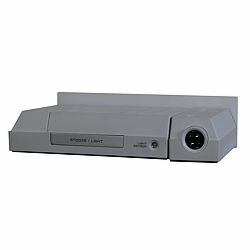 Due to the 433 MHz technology included in this device no wire connections between outdoor sensor and main device are needed. 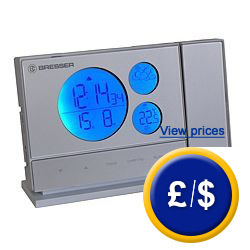 Moreover the weather station BF-Pro is equipped with a radio clock. 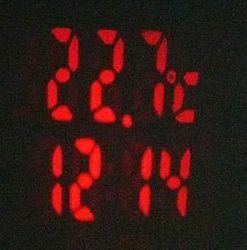 This clock synchronises current time and date with the Swiss radio signal ‘DCF’. If the weather station is situated out of the range of the radio signal, time and date can be adjusted manually. At the same time the weather station BF-Pro can project time and temperature as background lightning via moving 180° projector onto a wall or ceiling with just a touch of a button. Everything you need for commissioning and usage of this weather station is included in delivery. Here you can find an overview of all weather stations. If there are any questions about these products, please call: UK customers +44(0) 23 809 870 30 / US customers +1-410-387-7703. An overview of all weather stations can be found here: weather stations Our technicians and engineers will gladly give you advice on this wireless weather station and all other products in the field of measuring instruments, regulation and control and scales.